AMAZING GIANT SPECIMEN! 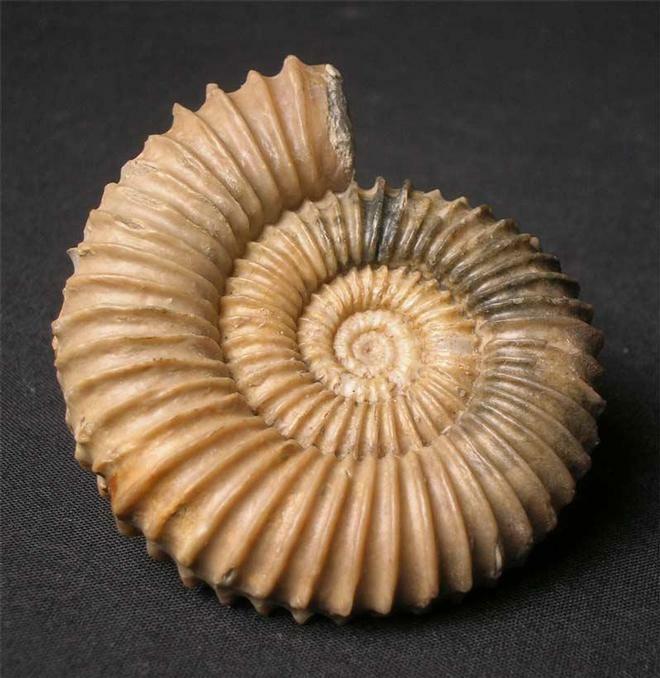 We have contacted museums in the United Kingdom and as far as we are aware this is the largest Tmetoceras ever discovered from Burton Bradstock. 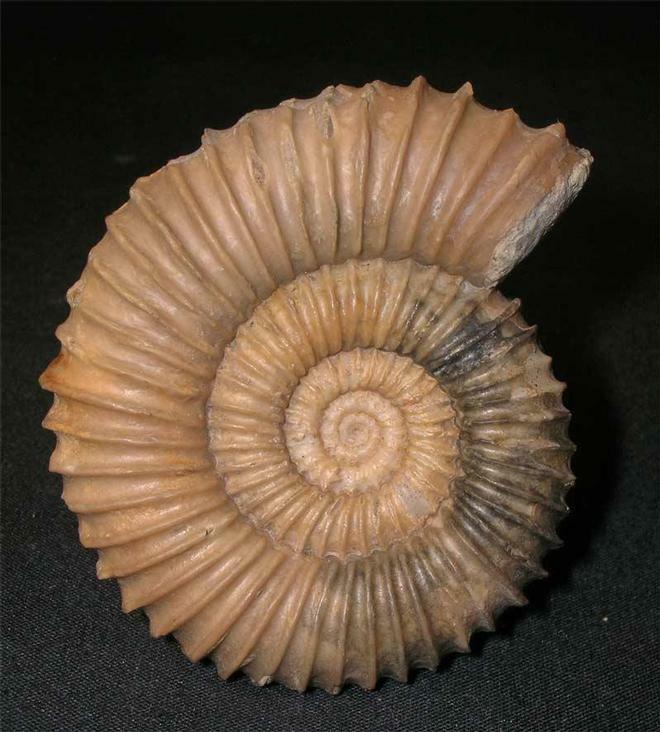 The ammonite is complete with a mouth border and has taken many painstaking hours to prepare. Preserved in solid calcite within a small Calcareous nodule this very important Oolithic specimen would grace any serious collection worldwide. 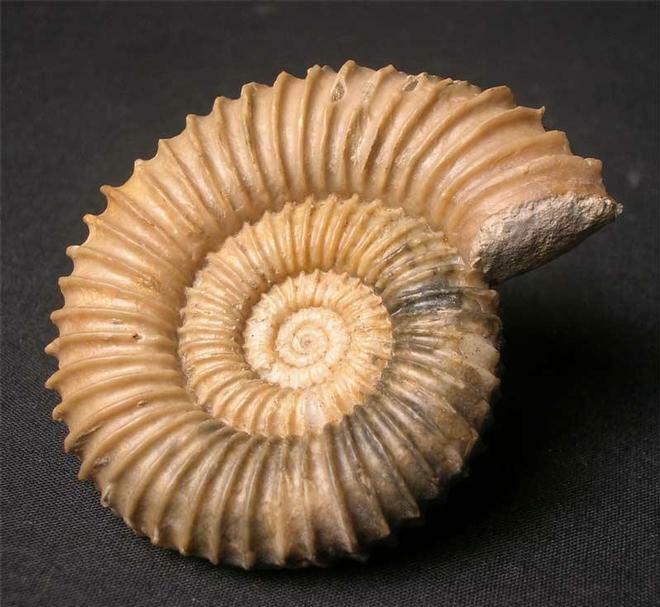 The average size for a Tmetoceras is around 27mm. 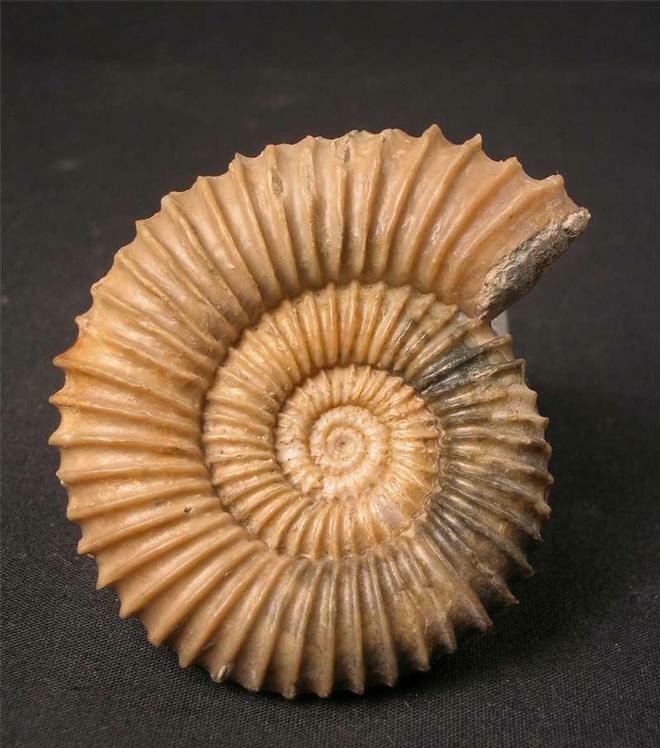 THIS AMMONITE IS STUNNING! !